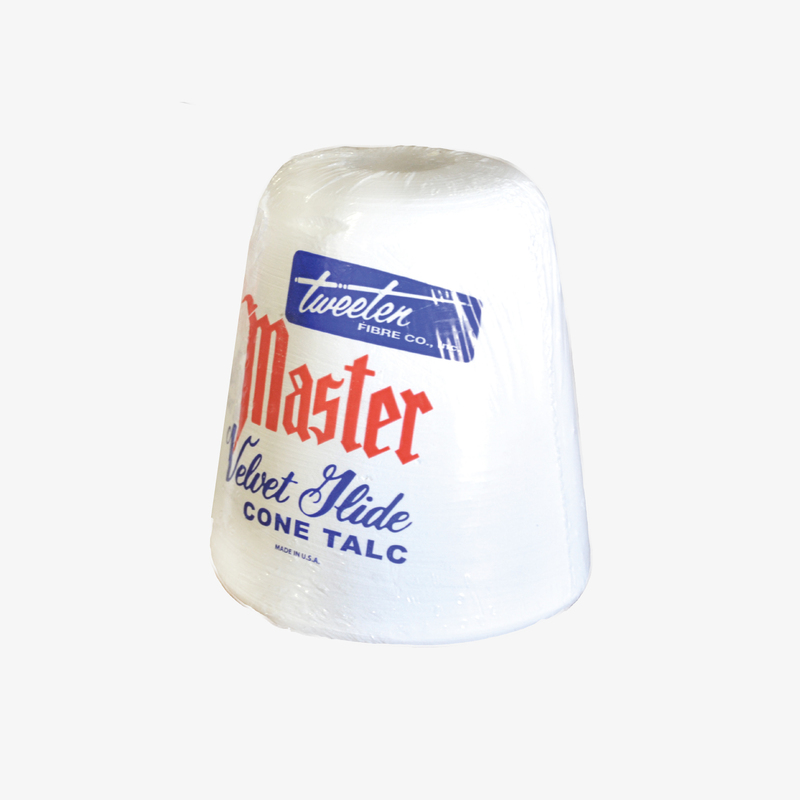 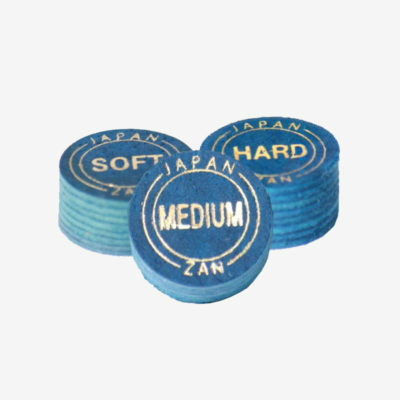 Master Velvet Cone Talc is perfect for reducing moisture on your hands, eliminating friction between your bridge hand and cue shaft. Easy to use and mess-free (unlike baby powder), simply rub your hands up and down the cone to wipe the perspiration away. 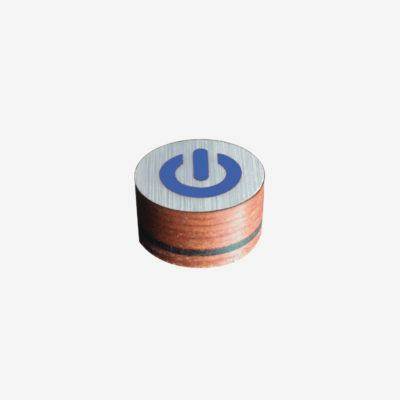 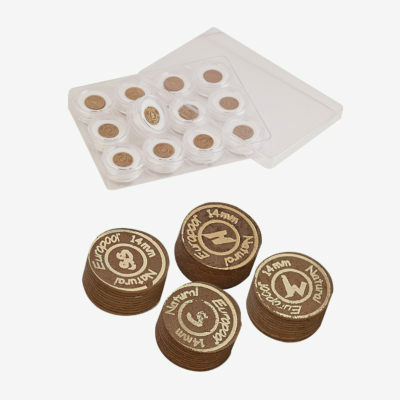 Available in a case of six cones (MCT6) or as a single cone (MCT6S) in white only.